Members of the organised labour have said that their decision to proceed on a warning strike effective midnight Wednesday is because of the unilateral suspension of negotiations on minimum wage by the Federal Government. 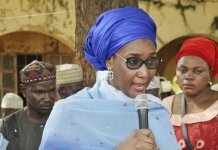 Addressing journalists on behalf of Labour stakeholders and affiliate unions, the Nigeria Labour Congress (NLC) President, Ayuba Wabba, said that workers had been taken for a ride over the past one year by the government which had failed to show sincerity in the handling of new minimum wage negotiations. He said that the directive by Organised Private Sector urging its employees not to comply with the strike should be ignored. 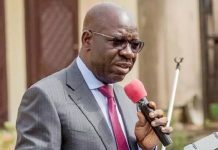 Consequently, the unions led by the NLC and the Trade Union Congress (TUC) Wednesday said it will shut down all government offices, private companies, including petrol stations by midnight. 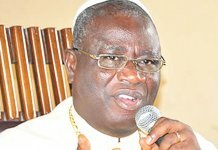 According to Wabba, the warning strike is in compliance with the decision of the various organs of the organised labour which endorsed the 14-day ultimatum served on the federal government by members of the organised labour who are members of the tripartite committee on the new national minimum wage. 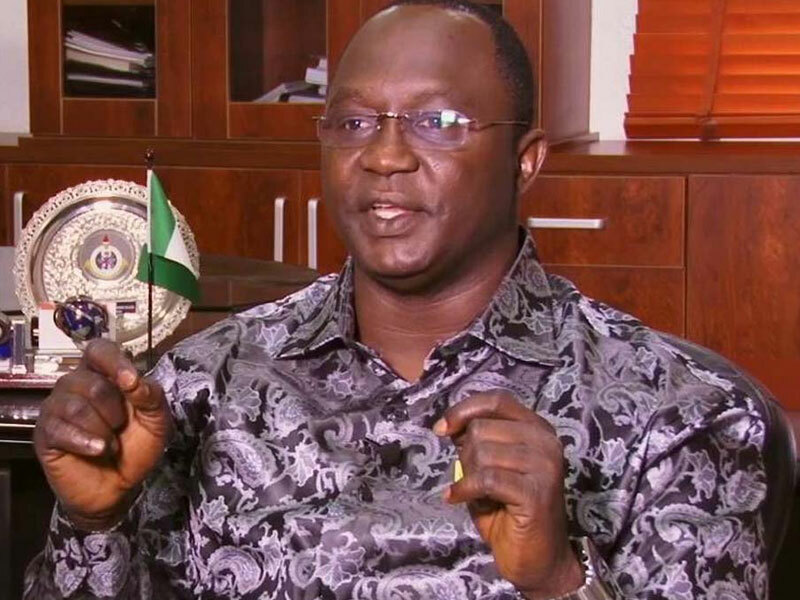 On whether Labour will be ready to suspend tomorrow’s industrial action if the federal government summons them to a meeting, Ayuba said the strike cannot be stopped unless the leadership goes back to consult with its organs. On his part, the President of NUPENG, Comrade Igwe Achese, said the strike would go on despite the last minute offer by the federal government to meet with labour unions on Wednesday. He said the meeting will not produce any meaningful outcome, describing it as mere diversionary tactics.